I am not a photoshop expert, but tried to design some aircraft liveries. Will update the blog whenever I finish new one. Kindly visit my blog at the following address and give your feedback. 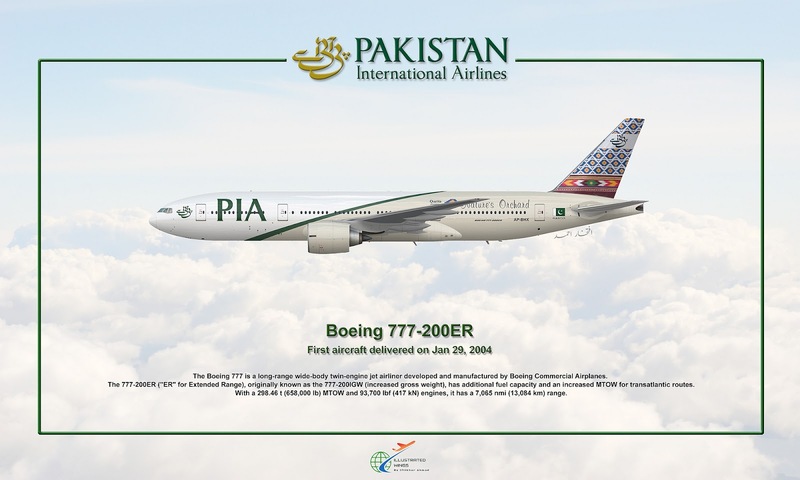 Bro, you have done a great job your hard work explaining everything in this photo and PIA is a Pakistan best airline.